Eleven of the University of Washington College of Education's doctoral students will discuss their research projects on Feb. 6, with topics including civics instruction during a presidential election, teacher orientation and perceptions of language policy, and biracial identity development. 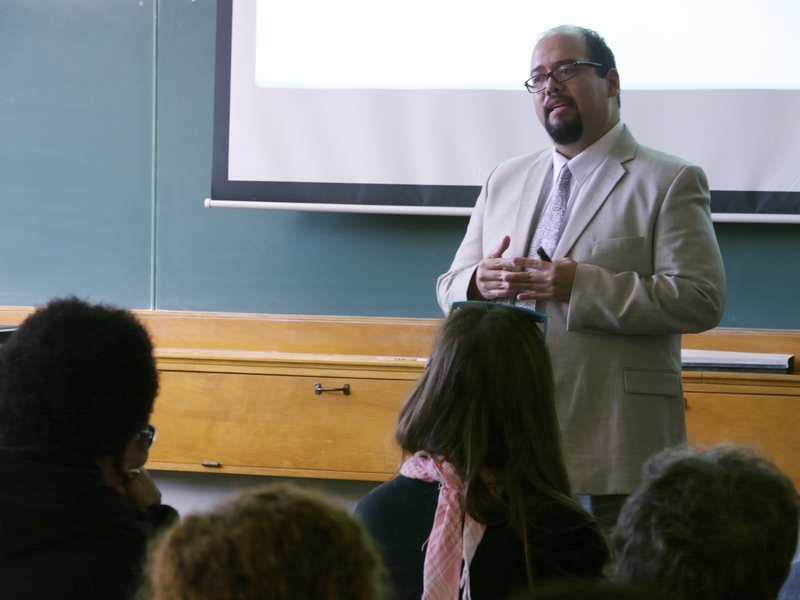 The Research and Inquiry Presentations, a major milestone in each Ph.D. candidate's studies at the College of Education, will take place from 9:30 a.m. to 4:30 p.m. in Miller Hall Room 212. Presentations are open to the public. Research and Inquiry Presentations immerse students in issues of content and method directly pertinent to their chosen specializations, provide practical experience in the use of methods and the application of content learned in coursework, and afford an opportunity for students to present research to a professional audience and to stimulate discussion about important matters impacting education research and practice.